DOSAGE: Place 28%-30% of water in a tray (in summer, this should not exceed 15º) and with a beater make a uniform mass, without lumps. FILL: fill a hole to the top. 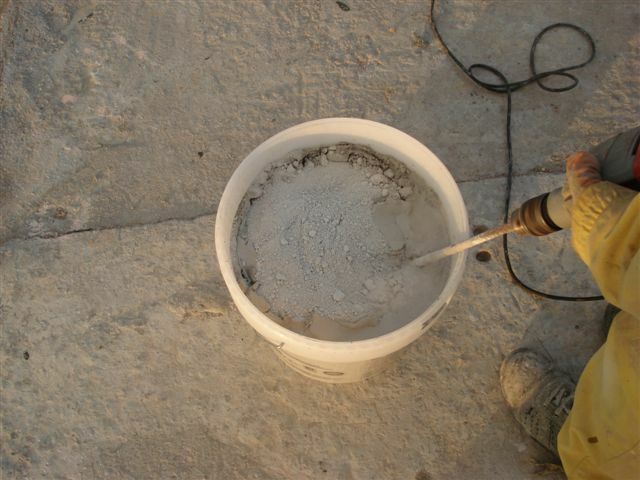 On large building sites, booster pumps can be used. 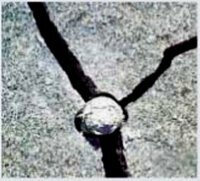 EXPANSIVE ACTION AND FRACTURING: Due to the hydration effect, CRAS generates a tremendous and progressive expansive power (over 7500 Tm/m2, when to break up the hardest rock, just 2000 Tm/m2 are required). Fracturing starts in a few hours. 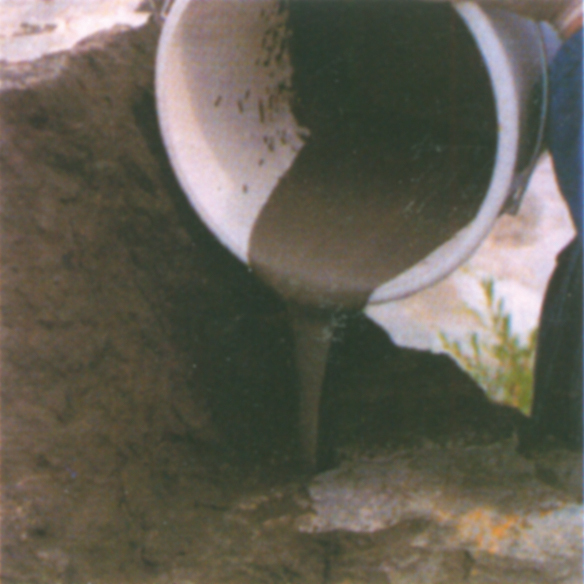 HOLES WITH WATER OR CRACKS: This is resolved by using polyurethane tubing or sacks, supplied by Kayati, of a diameter slightly larger than the drill bit. Minimum diameter of the tubing: 30 mm.